In this thread, i will teach you about the usage of ‘Healing tool’ inside the Snapseed. This tool is used to remove unwanted elements from a photo or generally you can say it is primarily used for image editing only. The edited images can be shared to Instagram, Facebook, and VSCO, any other social media platform etc. 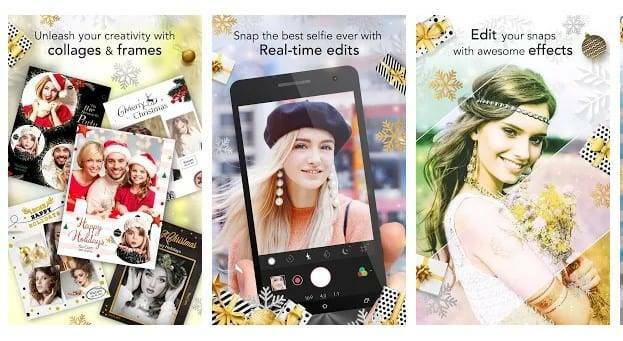 Surely, you might have heard about the snapseed app as everyone nowadays are selfie lover and the snapped app is amazingly popular and is highly used for social media apps. 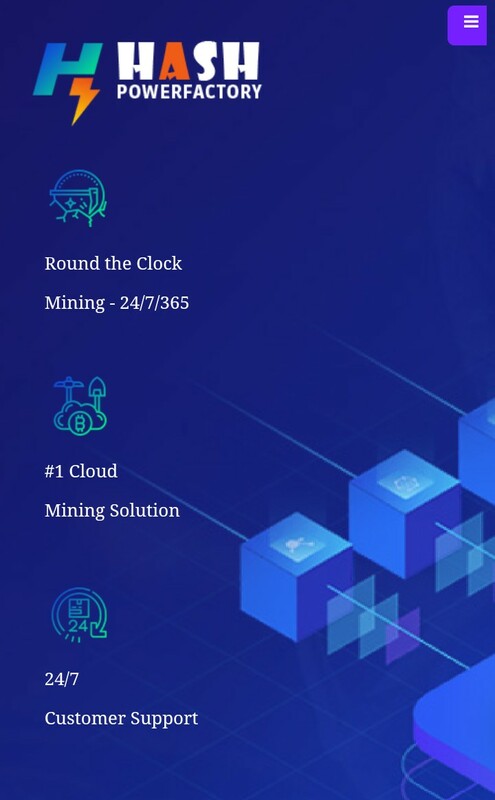 For the beginners, it is always difficult to carry forwards the tasks inside any new app or platform, and as Snapseed would also be used for the first time by the users, therefore, they shall not be knowing about the exact way of its working. Talking about the Healing tool inside this app, anyone might be able to use it easily but for the startup, some clear guidance is required. The process is not complex to utilize the tool but still, it is preferred that you must learn to use it first so that while editing the images you would not encounter any kind of issues. Here in this article, we have written about the full method of working with the healing tool of the Snapseed and hence you can read it all to grab the knowledge out of it. My motive is to make you familiar with the tool and thereby let you know about the way to remove unwanted elements out from the images. 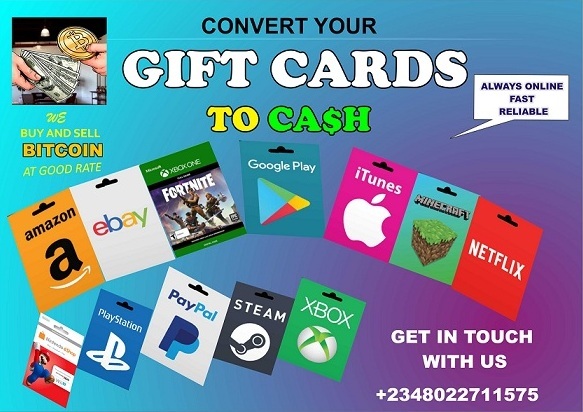 The method is quite easy and you just need to install one app and you are done, So follow the below step by step guide to the proceeding. Step 1. First of all download and install the Snapseed app on your Android device. This is the app that we will be using to remove the unwanted elements from the images. This app’s functions will be all explained in this post or the method. You must notice that utilizing this feature rich app is not easy and for excelling it or mastering it you need to work with it for many times. Step 2. Now we are to start with the method of using the seasoned app for the removal of the Unwanted elements from the photo. Open the image that you wish to edit and then proceed to the snap seed’s editing screen by clicking on the edit icon. After all this, you need to select the Healing tool from the list of available tools that appear on the screen. Step 3. Healing tool can be used only on the surfaces of the image containing just the similar colors and the patterns. The healing tool clones the nearby pixels and hence makes the total look of the image and also removes the unwanted elements from the images. Using the Healing tool is easy, simply select the tool and then start to use it. Drag your finger on the pixels or the part of the image that you wish to heal but before that, you have to double tap on the position that will be used as the perfect cloning section. Just like Snapseed, there are plenty of other tools available on the internet which allows users to remove unwanted objects from photos. 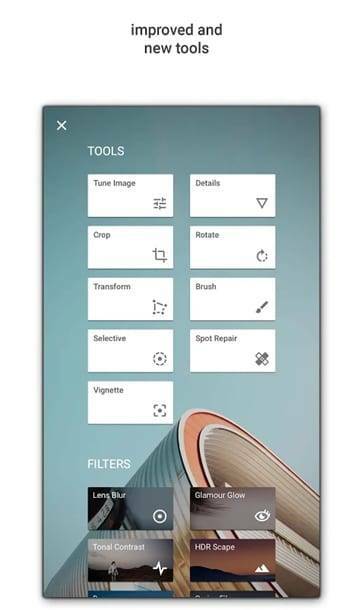 These apps are very easy to use and you just need to go through the features and select the object remover or healer to remove unwanted elements from photos. 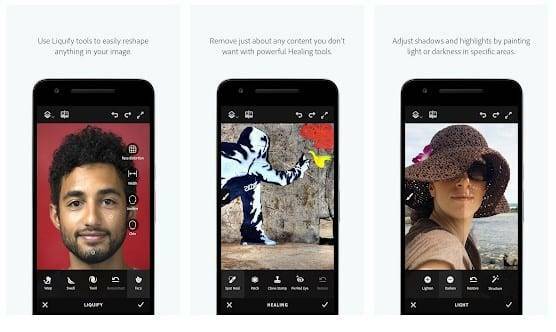 Adobe Photoshop Fix is one of the best and most used photo editing apps for Android. The app is heavily popular on the Google Play Store and it allows users to remove unwanted objects from the images. For removing unwanted objects, Adobe Photoshop Fix offers spot healing tool. The app also brings some advanced photo editing features that are very beneficial. 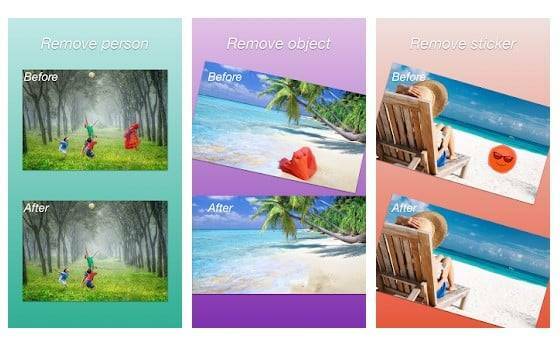 Remove Object which is also known as Object Remover is one of the under-rated app available on the Google Play Store. The app lacks some important photo editing features, but it works great for removing unwanted objects from photos. 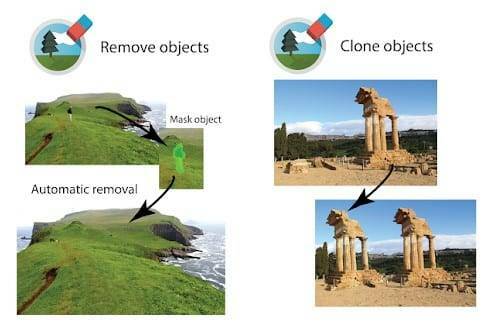 As the name of the app says, Remove object allows users to remove unwanted elements from the photos in just one tap. So, its another best photo editing tool that you can use to remove unwanted elements from photos. YouCam Perfect is nothing less than Snapseed for Android. The photo editing app is now used by millions of users worldwide and its one of the powerful photo editing tool that you can try today. Talking about the features, the app packs almost every photo editing features that you need. 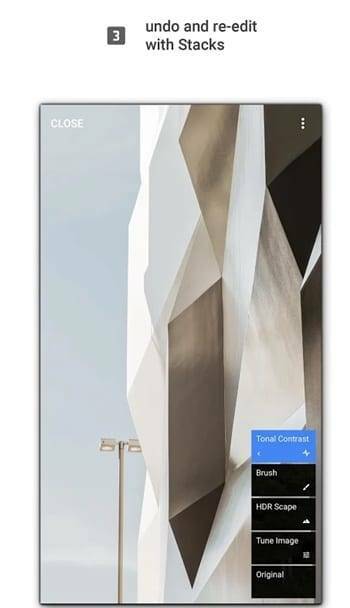 One of the most notable features of YouCam Perfect is its object removal tool which effectively removes unwanted objects without compromising the image. As the name of the app says, TouchRemove is one of the best Android apps that you can use to remove unwanted objects from your images. The great thing about the app is that you just need to select the element that you want to remove by using the Pen tool and the app will remove the element in no-time. So, its another best object removal tool that you can use on your Android smartphone. Remove Unwanted Object is another great Android app on the list which can be used to remove unwanted objects from an image. The great thing about Remove Unwanted Object is that it can remove a person, stickers, texts, watermarks from any images. The user-interface of Remove Unwanted Object is also pretty amazing and well organized and it lists all features in an easy to understand way. 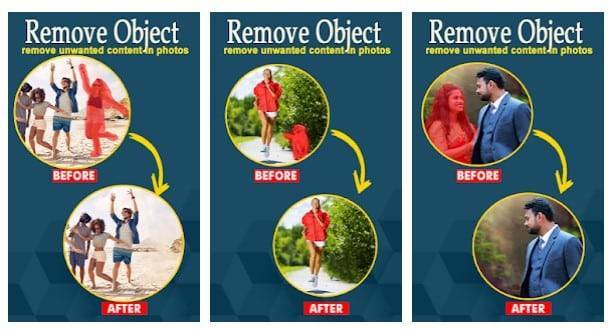 So, Remove Unwanted Object is another best image object removal app for Android that you can use. PixelRetouch is a relatively new Android app available on the Google Play Store which can remove unwanted objects from any photo. The good thing is that PixelRetouch packs lots of tools which you will need to efficiently remove unwanted content from your images. So, PixelRetouch is another best Android app which you can use to remove unwanted objects from images. So, finally, you are at the end of this article where you have now got about almost every things and uses of the healing tool of the Snapseed app. After reading the above information you surely will be able to easily play with the images and therefore edit them to remove the background elements from it!